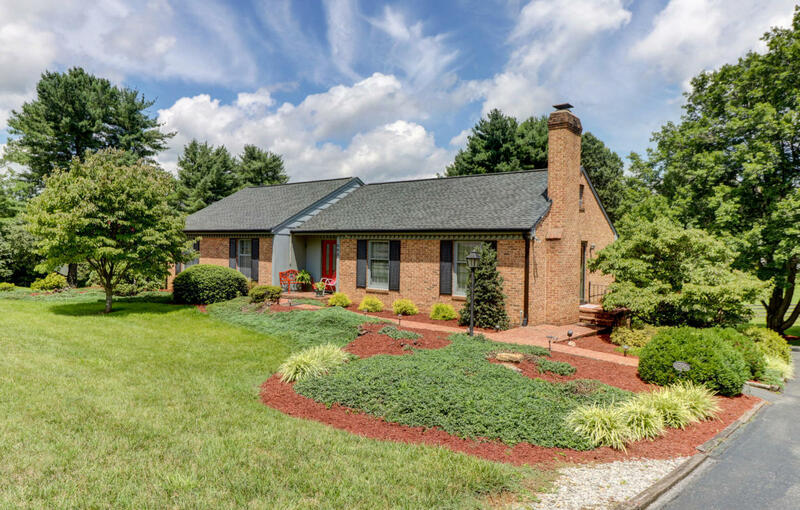 Beautiful 3 bedroom/2 1/2 bath ranch home in desirable Botetourt County area. Fresh landscaping, beautiful private lot, family room and 1/2 bath on lower level as well as workshop, storage and single car garage. Very large rooms throughout main level, updated baths on main level, master bedroom en suite, beautiful hardwood floors, 2 fireplaces, gas grill line, patio outside the walkout basement, storage shed (passes ''as is'') garden space and plenty of parking.